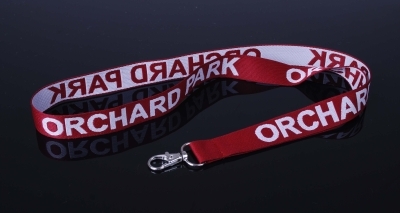 A great way to promote your brand is to print your brand name or logo on your lanyard. 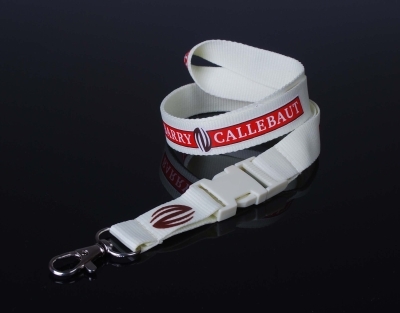 Custom lanyards are usually made up of flat cotton, nylon and polyester. They can be customized according to your specific needs. The process of printing acts as a major criterion for deciding the type of material to be used for printing. For example, if you are using screen printing process, then it is best to go for cotton and nylon based lanyards. Similarly, for hot stamping, polyester is the best choice in comparison to rest of the materials available in the market.